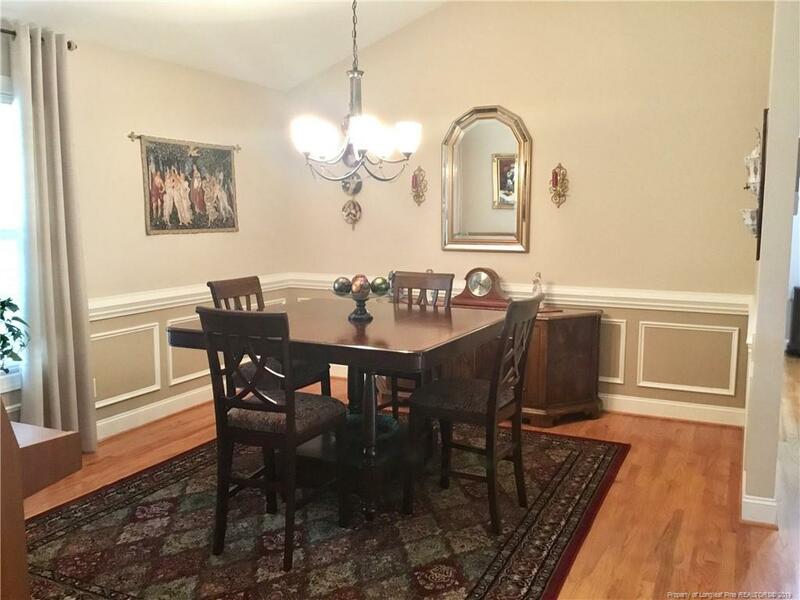 Absolutely stunning home that will sell itself! 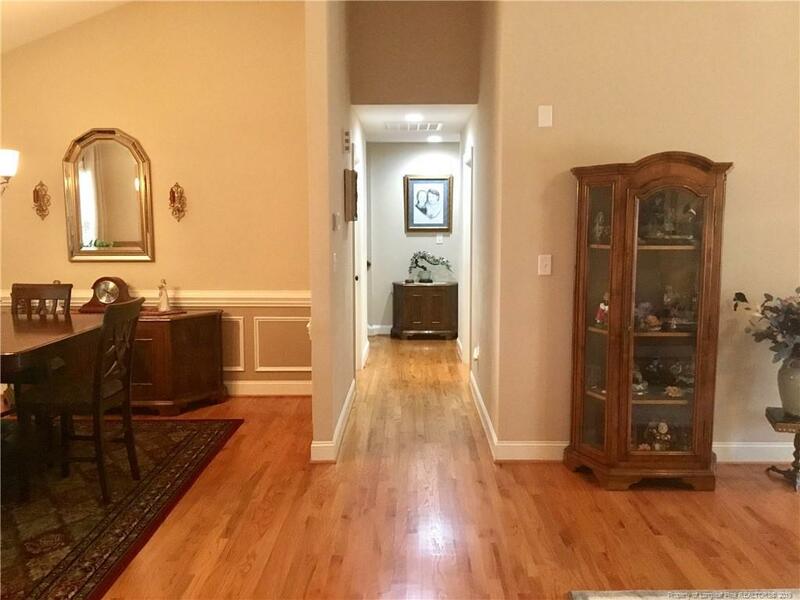 Seller calls it Utopia because it's so quiet, clean, and great neighbors! 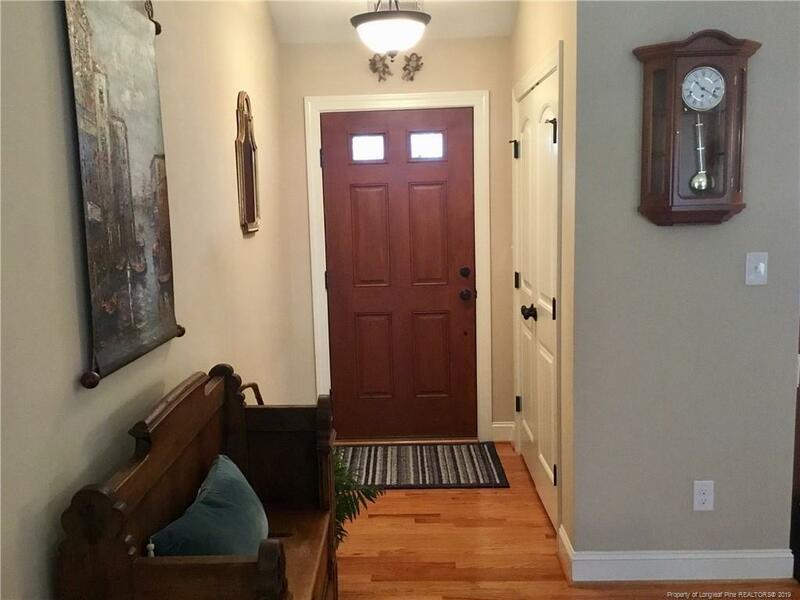 Enter this beautiful ranch home via the front porch stoop into this wide-open floor plan that includes spacious living room, formal dining & gorgeous kitchen & breakfast nook (all w/hardwood floors). Kitchen offers granite counters, lovely tile backsplash and SS appliances! Split floor plan offers two spacious bedrooms on right side of home and large Master suite that has lots of natural light, double vanities, jetted tub, separate shower, WIC w/window! Wait until you see the oversized bonus room that makes into second living space and has its own closet and 3rd bathroom w/shower! The back covered patio is an oasis for quiet time or just to enjoy nature, possibly seeing deer every now & then. 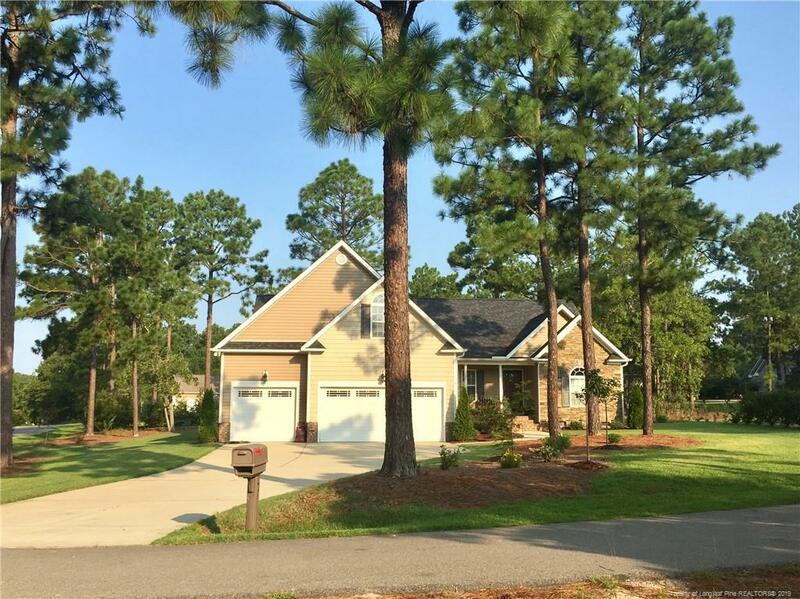 This home is in Carolina Lakes which offers 8 lakes, a beach, a marina, community swimming pool, clubhouse, tennis and so much more! This one won't last long!